We work on some awesome games that interact the users.We provide a super games that run on each platforms.We transform a idea into reality.We help customer to build a game from creative ideas.We guarantee a high degree of confidentiality and security in every project. 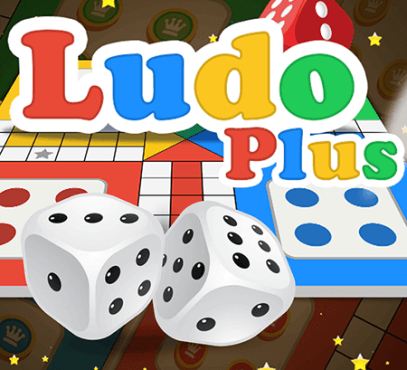 Ludo plus is a standard board game played between friends, family and also kids. Play the royal game with real emojis and chat. undo your childhood. 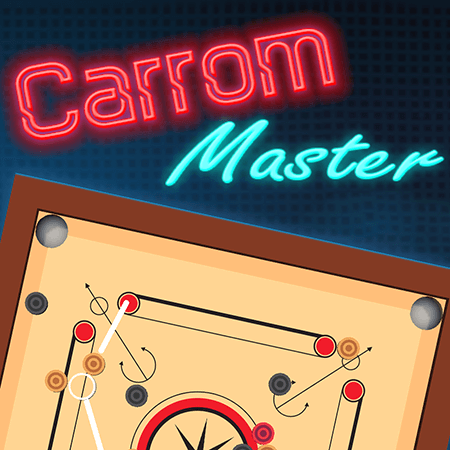 Carrom game is very popular in Afghanistan, Nepal, India, Pakistan, Sri Lanka, Bangladesh. 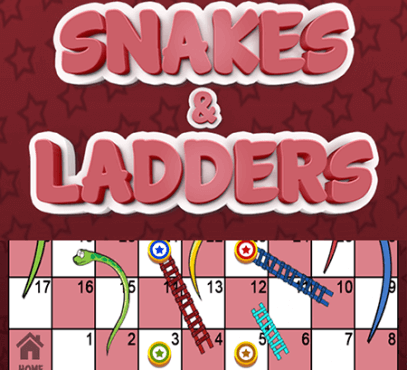 Snakes and Ladders is board game played with family, friends & kids. Teen Patti is a three card game similar to other casino games like Three card brag, Poker game, Texas Holdem Poker, Flash or Flush game. 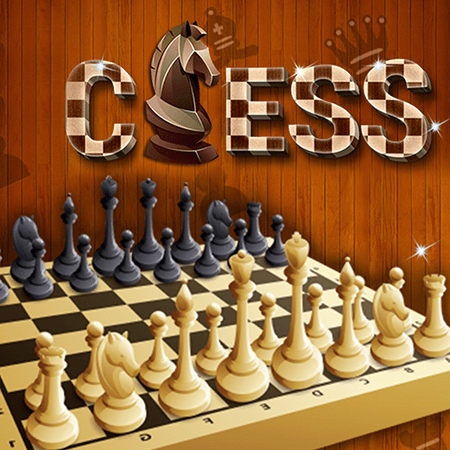 Chess is worldwide most popular board game. 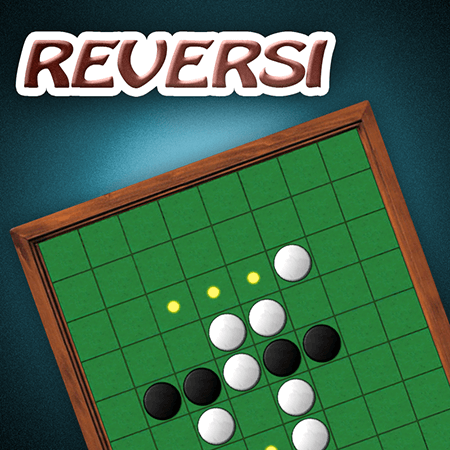 Reversi is free game on Android. Reversi is also known as Othelo game. 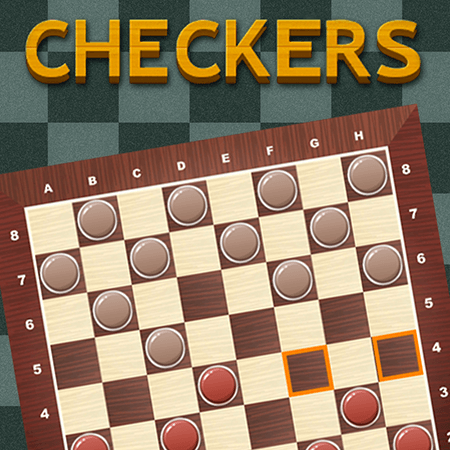 Checkers – traditional – inspiring game gives you a lot of fun with challenging computer or playing with other person on mode 2 players offline. 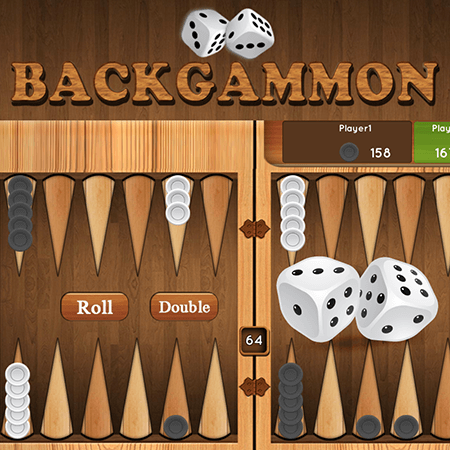 Backgammon is one of the oldest board games known. It is a two player game where each player has fifteen pieces (checkers) which move between twenty four triangles according to the roll of two dice. 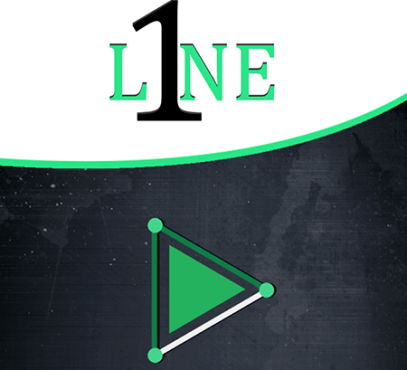 Play 1 Line One Touch Drawing game and increases your IQ level. 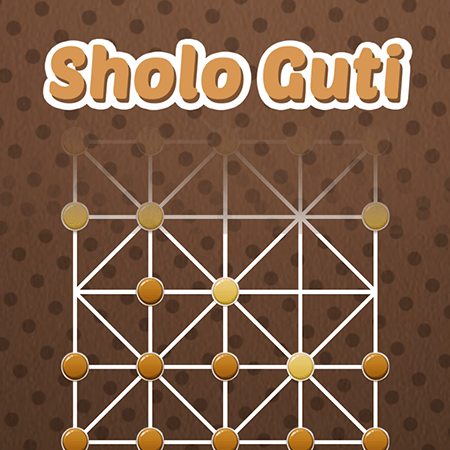 Sholo Gutti is most popular game in Asian country, mainly in Bangladesh, India, Nepal, Pakistan, Saudi Arab, Indonesia and other south east Asian game. 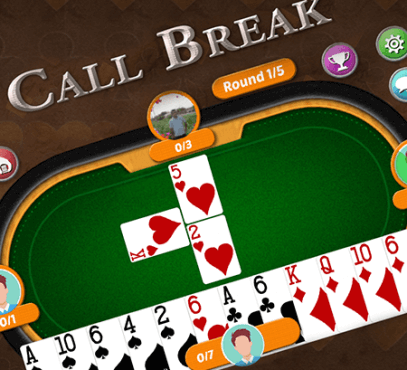 Call break is most popular card game. 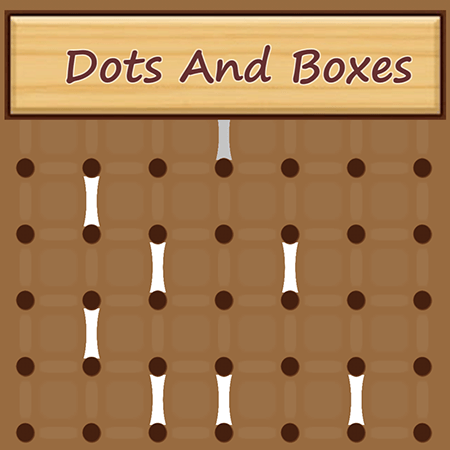 Dots and Boxes is The classic board game.